Check out my blog on passive income. Want to start writing your own articles on InfoBarrel? Sign up here. Constellations are groups of stars that form recognizable patterns. We know many of these by the names that were originally deemed in historic times (i.e., Leo), when people named the stars after mythological figures and animals. Once the constellations can be identified, it is much easier to find and locate individual stars within the night sky. There are 88 constellations recognized by the International Astronomical Union. The 12 constellations located around the ecliptic, or the path the Sun appears to take around the sky, are the constellations of the Zodiac which are the same signs used for astrology. Astronomers used to give stars formal names in Arabic, Greek, and Latin. Now, letters and numbers are used to name newly discovered stars. The brightest stars in a constellation are referred to by a Greek letter followed by the Latin genitive form of the constellation. The brightness of a star is measured by its apparent magnitude. A star’s brightness as seen from Earth can be due to two things: because it sends out a lot of light, or because it’s close to Earth. 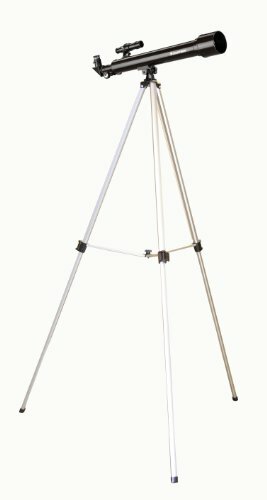 There are six classes (magnitudes), and an instrument called a photometer measures the brightness. Scientists don’t rely on the naked eye! The brightest star in relation to Earth is, of course, the Sun. Because the earth spins on its axis, the stars appear to move in daily paths (called diurnal circles) around the night sky. The earth’s axis is the “line” that connects the north celestial pole and the south celestial pole through the Earth. While the position of the stars in the sky changes during the night, it also changes little by little from one night to the next. The stars will continuously move westward by a very small amount. A star rises approximately four minutes earlier each night, which adds up to about two hours every month. Basically, the night sky is ever-changing! As we know, the sun rises in the east and sets in the west. This is caused not by the sun itself moving, but the earth’s revolution around the bright star. The sun’s path across the horizon is the highest in the summer and the lowest in the winter, which gives us our seasons. The earth’s equator is always tilted at about 23.5 degrees to its orbital plane, which causes the sun to appear to angle differently as the year progresses. The vernal and autumnal equinoxes, and summer and winter solstices, are all based on the sun and its position relative to the earth. At the equinoxes, day and night are equal in length of time. During the solstices, the sun is at its most northern and southern positions, thus respectively creating the longest and shortest days of the year. Because of the earth’s rotation, we are able to have a basis for keeping time. There is the solar dayand the sidereal day: The solar day measures the time using earth’s rotation in relation to the sun, and the sidereal day uses the earth’s rotation in relation to the stars for reference. A sidereal day is 23 hours, 56 minutes, and 4 seconds long. A solar day, on the other hand, is 24 hours long. The latter is what we usually refer to. The 4 minute difference accounts for not only the Earth’s rotation on its axis, but also its orbit around the sun. 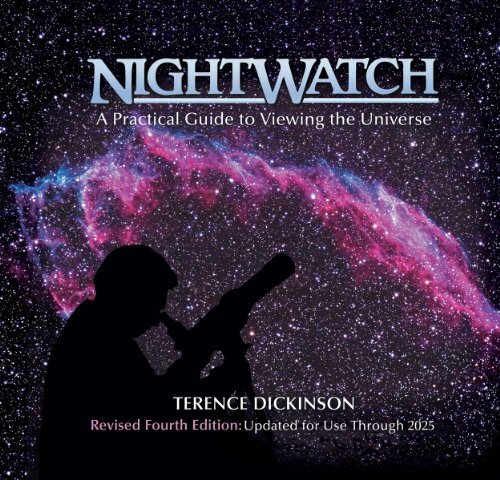 Any star maps or guides we use now to study the night sky will be of no use hundreds of years from now. Why is this? It’s because the direction of the earth’s axis in space shifts very slowly around a circle. This circle is completed every 26,000 years, called a precession. Astronomers revise their precise star charts every 50 years. 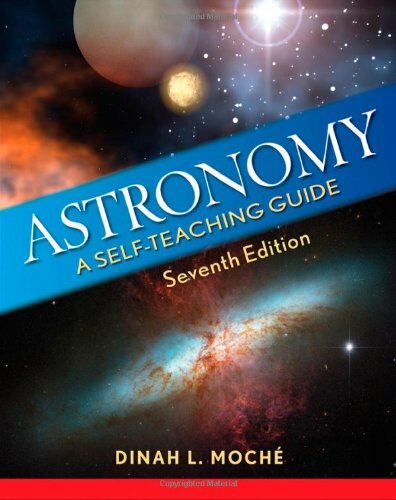 D. Moche Astronomy: A Self Teaching Guide. Canada: John Wiley & Sons, Inc., 1993.